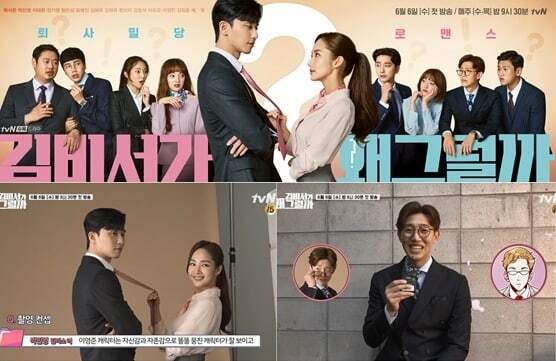 Nonton What’s Wrong With Secretary Kim Episode 1 Subtitle Indonesia – Lee Young-Joon’s family runs a large company and he works as the vice-president of the company. He is smart, rich and handsome, but he is arrogant. His secretary is Kim Mi-So. 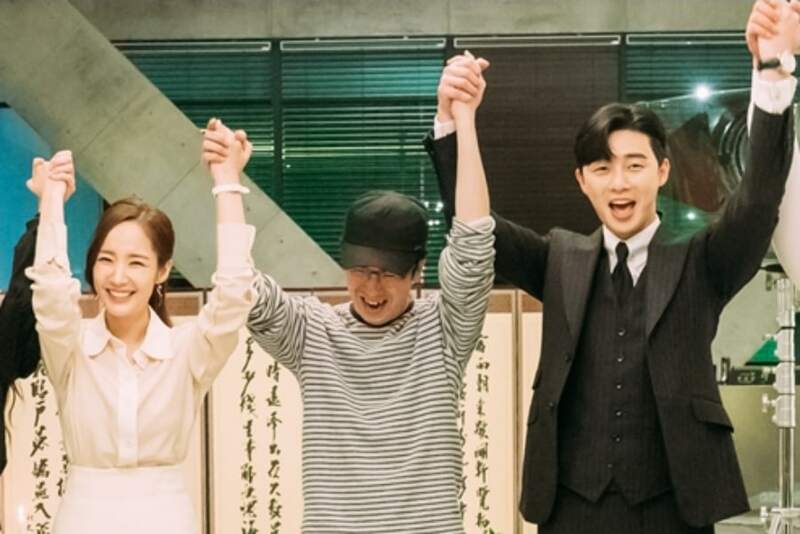 She has worked for him for years and she is perfect for him, but Kim Mi-So decides to quit her job.